Division I student-athletes at every university face the same problem: Their time is stretched too thin. From practice to academics to media coverage to study halls, everyone wants a piece of the pie. University surveys have shown that these time constraints are directly correlated with student-athlete sleep deprivation. That’s where we come in. Our team is working with Dr. Ronald Courson, Senior Associate Athletic Director of Sports Medicine within the UGA Athletic Association, to find a solution. 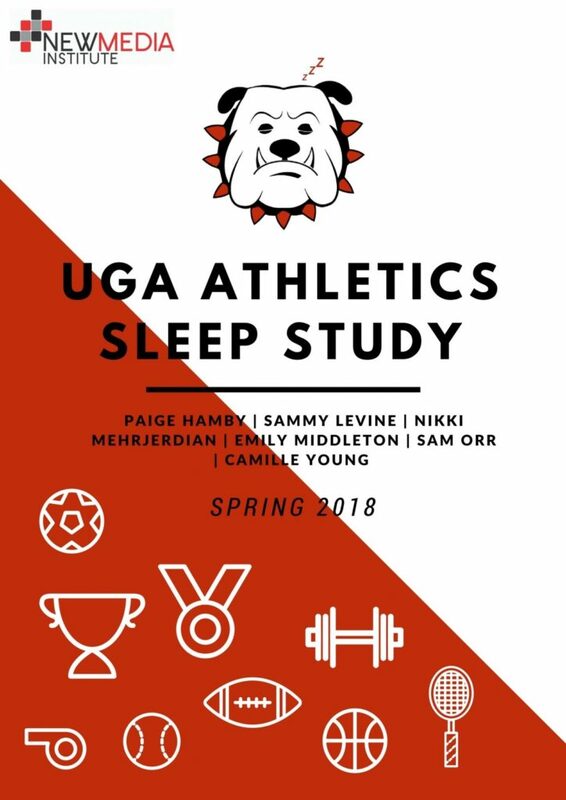 Our mission is to utilize current and emerging technologies to study and improve student-athlete sleep patterns here at UGA.